You don't need to be a follower of a particular spiritual way to perceive the holistic calming effect from the warm, earthy sounds of this Tibetan singing bowl. An almost magical power emanates from the vibrations and sounds of these traditional sound vessels. You can sense intuitively how the sound puts the mind and body in harmony. Tibetan singing bowls are used everywhere where emotional health has the highest priority. Let the calming effect flow through your private life. After a busy day, promote harmony and balance through the professional use of the bowls. Indulge and be inspired! 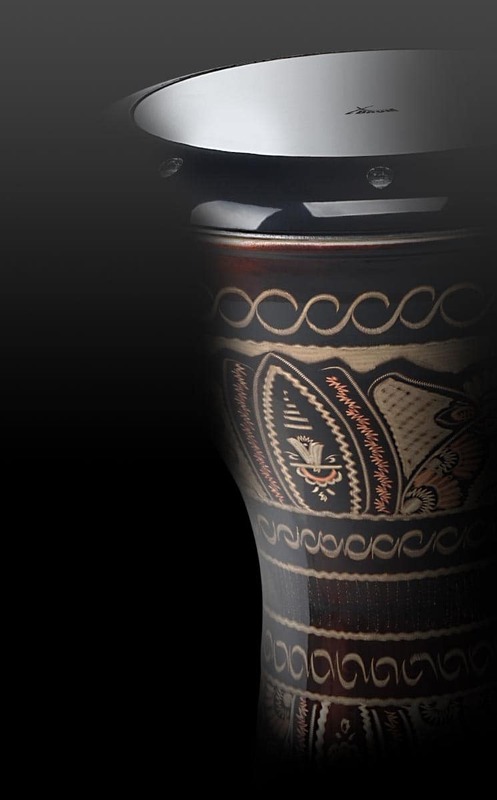 Don't overlook the beauty of these exceptional and interesting musical instruments. They also make great accent pieces. 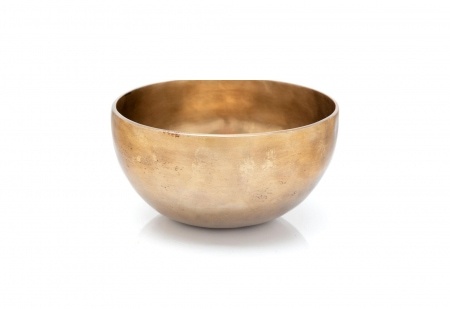 The XDrum singing bowls are made from brass alloy through a detailed process in northern India, near the border with Nepal. The brass alloy consists of copper, zinc, lead, tin, iron, gold and silver. The exact composition may vary from manufacturer to manufacturer. To attain the final shape and the individual sound, the alloy is hammered over a fire by heating it up to 30 times and cooling it down again.